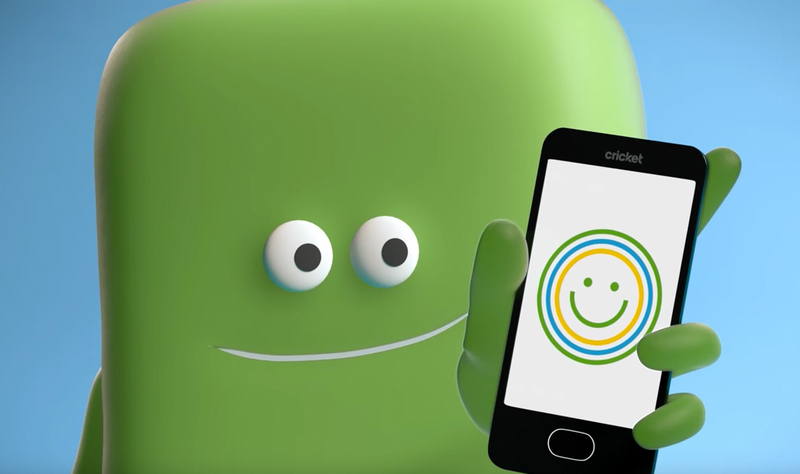 Lost a bit in the end-of-week shuffle, Cricket announced that it was upping the data bucket on its $50 plan to 8GB of high-speed data per month. That’s a jump from 5GB per month without any sort of price hike. The change in plan is available to all customers (new and current). If you are a current customer on the $50-5GB plan, you will need upgrade to the new 8GB option, as it won’t adjust for you automatically. Cricket says that you can do so in-store, on Cricket’s website, by calling customer service, or through the MyCricket app. As a reminder, you can sign-up for autopay on $40 and above plans to receive a $5 credit each month. So that $50-8GB plan could actually be $45 per month. That’s a pretty solid deal for wireless service on AT&T’s network even if they do only give you 8Mbps download speeds.